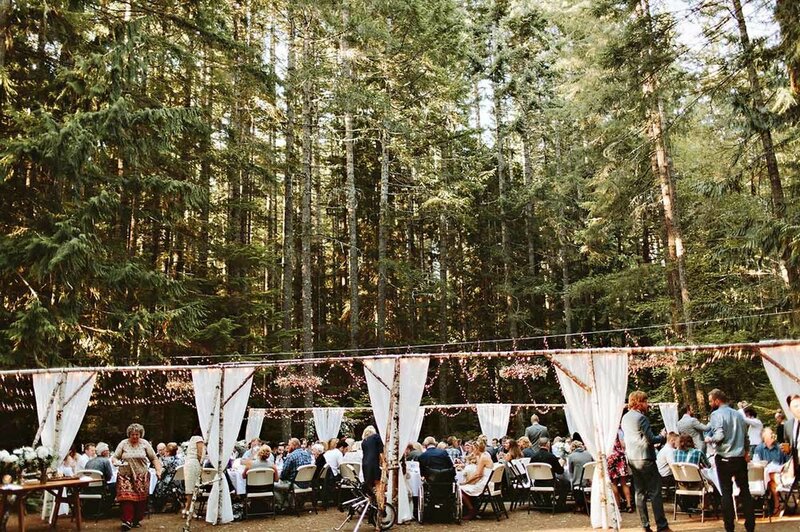 Skokomish Park hosts a magical wedding for Bethany + Cory! 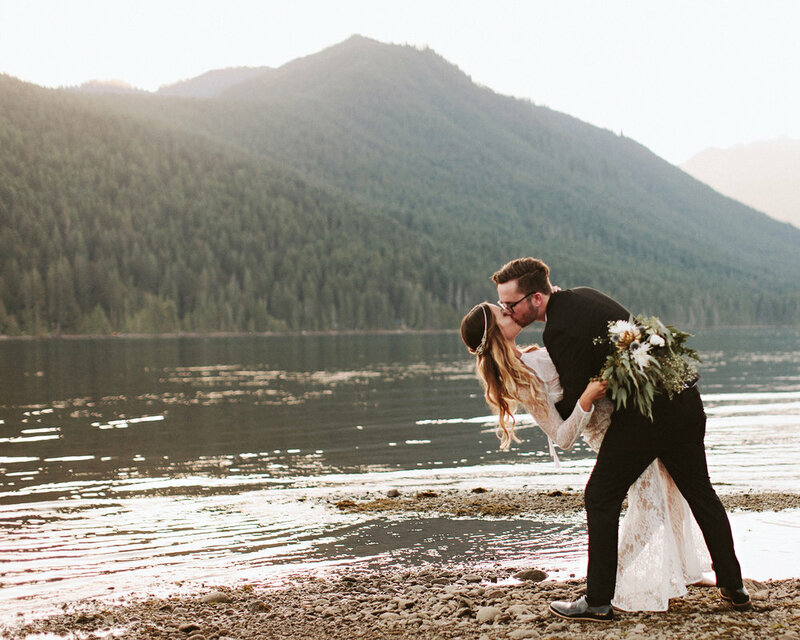 With amazing personality and handcrafted touches, their wedding looks perfect and we couldn’t be happier that they chose Lake Cushman as their backdrop. Terrific photograph by Benj Haisch and a special thanks to Jen Campbell from Green Wedding Shoes!